Swimmers who achieve qualifying times are able to compete in competitions run by HCASA & SERASA at various times during the year. The Hampshire Championships are run January/February every year at both short course (25m) & long course (50m) venues. Anyone achieving qualifying times has to have swam them at designated (licensed) open meets. Our club championships are now licensed for this reason. For those swimmers who don’t quite make county qualifying time there is the Hampshire County Development Meet. This is for swimmers aged 9 -14yrs and usually takes place over two weekends at the end of June /beginning of July each year.Entry is open to any swimmer who at the time of making their entry for the development competition has not swum faster than the posted limit times. For most swimmers, the limit times are that years county qualifying time for the next age group up. 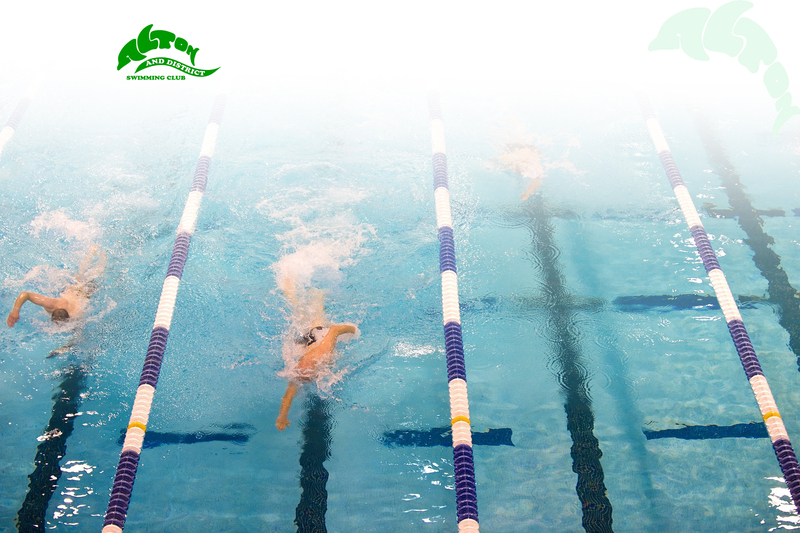 The South East Regional (SER) Championships (Long Course) are run May – June every year. Like the county championships qualifying times have to have been recorded at designated (licensed) open meets.There are also Winter Championships (Short Course) every November.